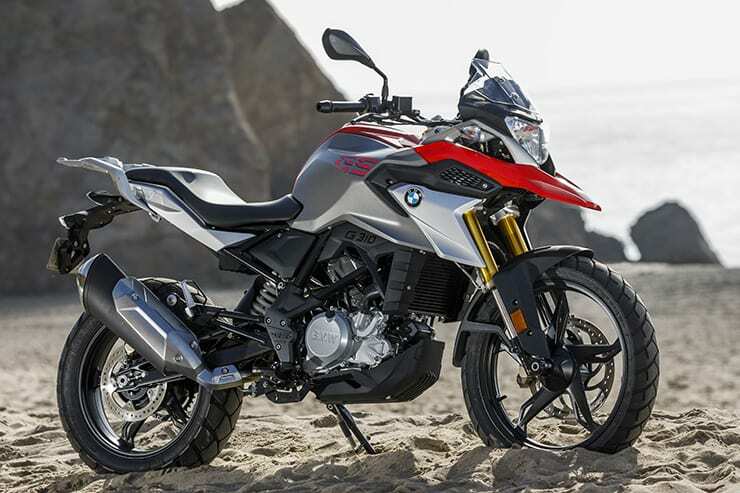 BMW of North America, LLC (BMW) is recalling certain 2017-2018 BMW G310R and 2018 BMW G310GS motorcycles. Over time, repeated use and loading of the side stand could cause damage to the side stand and the motorcycle’s frame. BMW will notify owners, and dealers will inspect the frame, installing a reinforcement plate and new side stand, or the frame will be replaced if necessary, free of charge. The recall is expected to begin August 7, 2018. Owners may contact BMW customer service at 1-800-525-7417.